Factory reset protection is one of the best feature introduced on Android devices. In case if you lost your Android device or it has been stolen. The other person won’t be able to access it unless he remembers your Google/Samsung account login credentials. So all your private data/information will stay safe and secured. But according to several reports, FRP feature created the problem for most of the Android users. Those who bought Android phones from someone or those forget Google account credentials faces this issue. So it is really important for you to know how to bypass FRP lock and fix this problem. 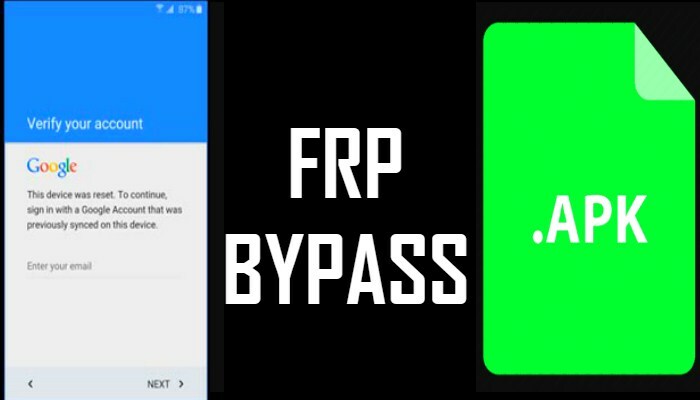 One of the best frp bypass tools which help you to bypass google account easily is FRP bypass apk. It works perfectly on all the Samsung and Android devices. It is free and you can download it from our official website. Pangu FRP Bypass tool is the best tool you can use to unlock FRP lock. Not only it saves your time but also removes FRP lock within few minutes. Best for the All Lenovo, Micromax, Motorola, SPD and Samsung devices. GSM Flasher ADB Tool is another useful FRP bypass tool. Using USB cable, you can easily bypass FRP lock. This tool uses ADB feature to remove frp lock. Compatiable with almost all operating systems. Use it to remove pattern and FRP lock. D&G FRP is another working tool and it comes with unique way of unlocking android devices. When using D&G FRP bypass tool, it might take you sometime to solve the problem. It is fully compatible with Windows 7/8/10, Vista and XP. Works on all Samsung, Huawei, Xiaomi, HTC, Euphoria, Lenovo, Motorola devices. There are many websites on the internet which offers service to bypass FRP lock your android device. If you have money and can’t unblock your smartphone, you should try out Bypass FRP online websites. Samsung FRP Helper is a useful frp lock remover. It is one of the top frp removal tools as it comes with ADB feature. So you can easily bypass FRP verification using this tool. Comes with special ADB feature. Has interactive and easy to use GUI. Users can easily bypass FRP verification using Samsung FRP helper. Another working bypass google account tool which you can use for free. It is one of the top tools to unlock FRP and works on almost all android versions. Not only it is free but also easy to use as well. works perfectly on SP flash old version. works on different android versions of all android smartphones such as Samsung, SPD, HTC etc. This tool works on Samsung, Huawei, LG, Xiaomi, Alcatel, Motorola and HTC devices. It is completely free to download and works on most high android version devices as well. You need a USB cable and WiFi connection for using FRP lock google verification bypass tool. Frp hyjacker tool is developed for Samsung device users. 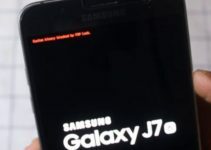 If you want to bypass FRP lock on Samsung smartphones, definitely try out this tool. We have shared the video tutorial to help you bypass google account on your Samsung device using hyjacker tool. You can download the Frp Hyjacker Tool from the download link given below. 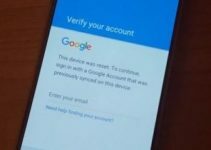 New FRP/Google Account Bypass & Flashing Tool is easy to use and works on almost all android devices. JHON ESMAIL has developed this awesome tool. It works on MTK, MI, SPD, HTC, Samsung and other devices. Also it supports old version of SP Flash. If you have latest android device versions, you should try out this tool. 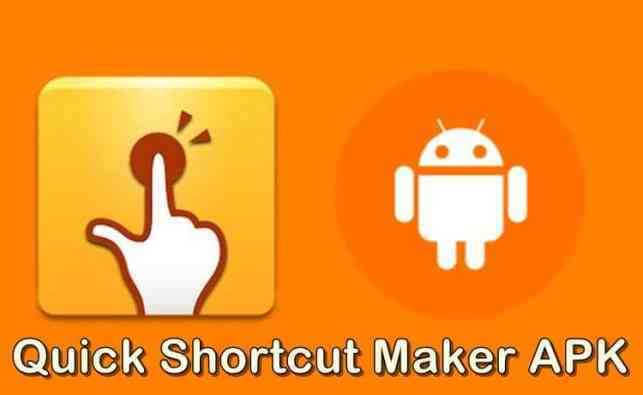 Quick Shortcut Maker apk is one of the best and working method to bypass google account and frp lock problem. It is highly recommended to try this method in case none of the other tools or methods works for you. Give it a try and it won’t disappoint you. So these are the useful and best FRP bypass tools 2018 which you can try. Hope these frp removal tools help you to solve your problem. If you have any other FRP bypass tool suggestion, do let us know via comments.